I try to find beauty in unexpected places, but also in plain sight. The sumptuous hues of variegated blues in this work form a compelling organic image, a finely balanced composition. Want more abstracts? I have a number of similar images live on my Categories site. A panorama of epic proportions, a computer screen does no credit to this incredible moment I was able to capture—to view this image in person is simply breathtaking. The brooding melancholy sky and curvaceous ridgeline snaking up the shoulder of the peak invite focus to the summit in the center. The negative space to its left is balanced with the mass of the mountain—while to the right, it creates transcendent visual harmony. The atmospheric clouds mantle the mountains casting shafts of light which highlight and bring our eye to focus on the otherwise hidden terrain of the West Elk Range. The unique vantage point allowed me to capture the vastness and grandeur of the Rocky Mountains, while also accurately conveying my heartfelt love for the beauty of nature. View my Landscapes gallery to see more images like this. I’ve had the opportunity to capture some of the most remarkable images. My experience as a hunter and stalker has served me well in helping to capture rare glimpses of the natural world. View more images like this in my Animal Kingdom gallery. 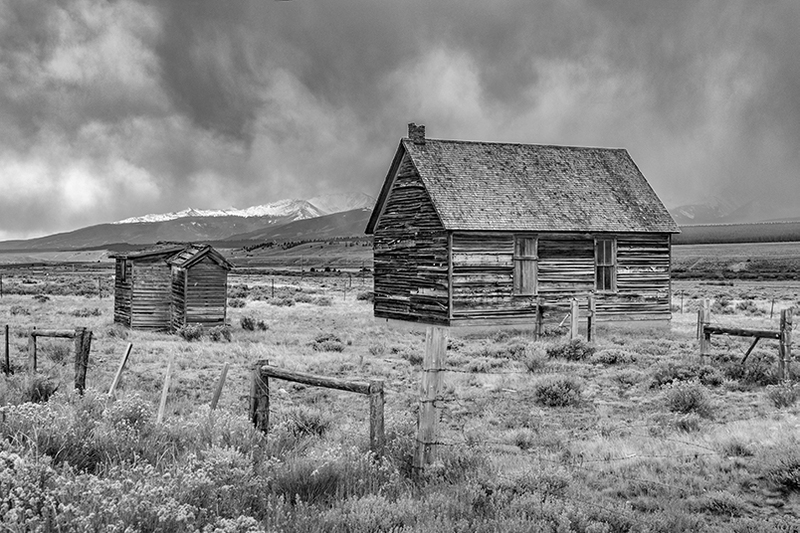 In the same vein of Ansel Adams, this image captures an incredible landscape in the black and white format. This image takes the audience to this area of outstanding natural beauty, where one can get a sense of the vastness of the mountain range on the horizon and perhaps a poignant reminder of the feeling of awe that the early pioneers might have had when gazing to the far distance. The ancient fence posts remind us of those pioneers and forefathers who were free to explore new possibilities and bravely ventured west. View my Landscapes gallery to see more. This photograph was actually taken from a park in downtown Aspen. 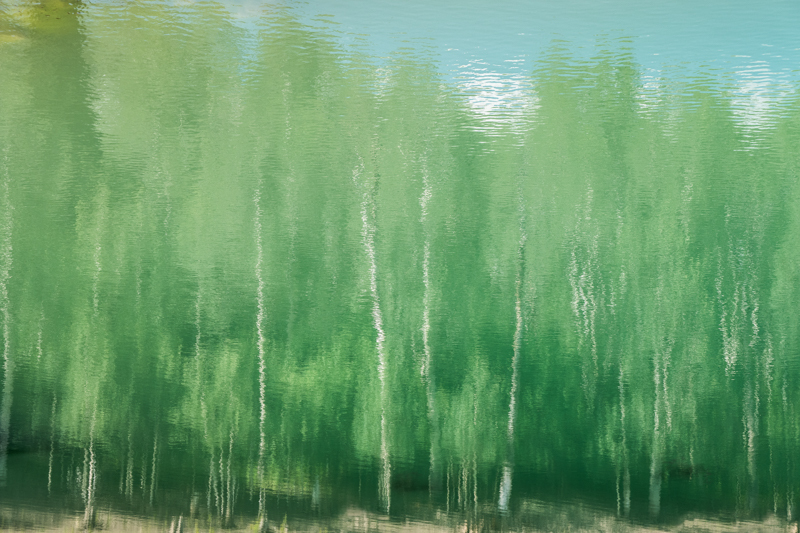 Lately, I have been fascinated with reflections. 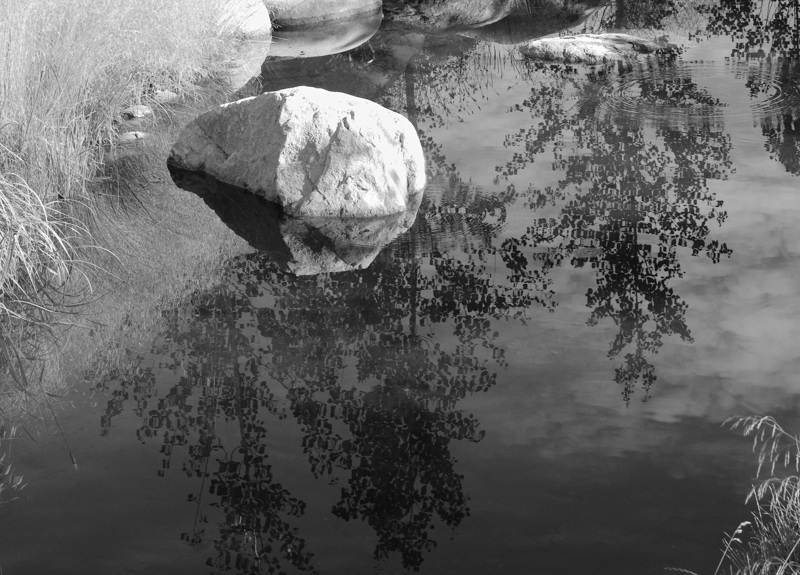 Reflections allow for a layered composition of textures and visuals, creating a unique, multidimensional image. View more like this in my landscape gallery. Striking view from Independence Pass on a very atmospheric evening. Most people don't even notice this lagoon is there since it's on the other side of the road from the parking area that leads to the Independence Pass overlook. View more images like this in my landscape gallery. There's a moment right before a big storm when the clouds are rolling in and the lighting changes to an eerie white/grey color. Everything becomes illuminated, and small details and textures pop. These are the electric moments when it's exciting to be outside and experience nature on the move. When I look at this now, the experience of standing in the howling winds and swirling snow of the soon to arrive storm comes rushing back. I can't begin to imagine how hard life was for the people who lived here 100 years ago, who endured storms like this on a regular basis without the conveniences of modern life. I've been to this prairie dozens of times before, but only in this rare moment did all things combine to create this dramatic black and white image. New image added to my Humor Gallery. To view more humor images, visit the gallery. View more abstract images in my abstract gallery. 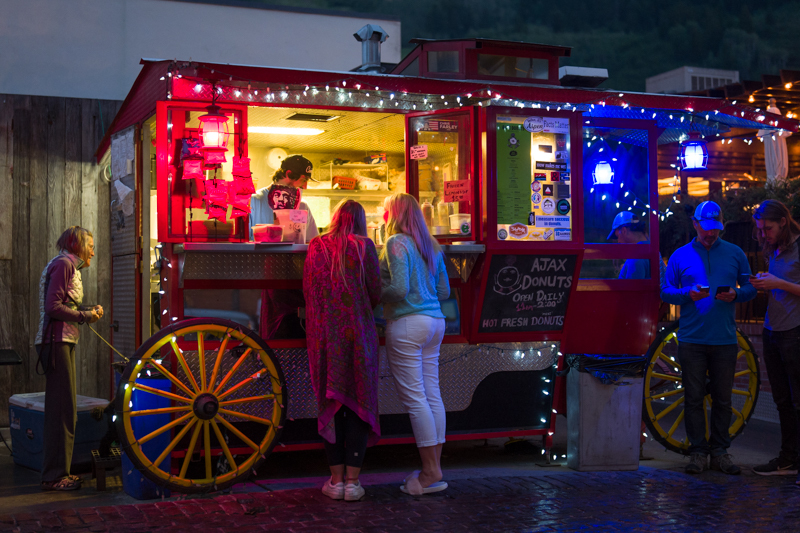 It's always a party at the world famous Aspen popcorn wagon. As always, it resides just off the East Hyman mall in downtown Aspen. 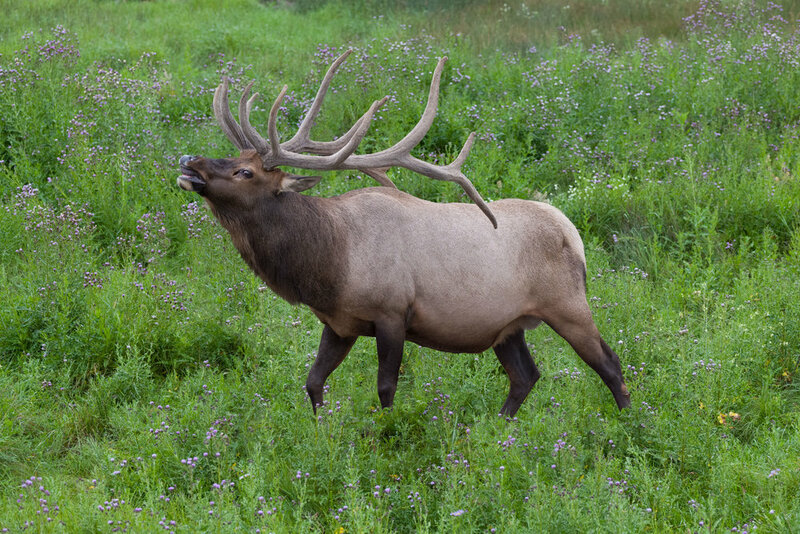 See the full sized image and more like this in my Aspen gallery. Five yellow balloons enjoying a rare afternoon out at the Aspen 4th of July Parade. See the full sized image and more like this in my Street gallery.